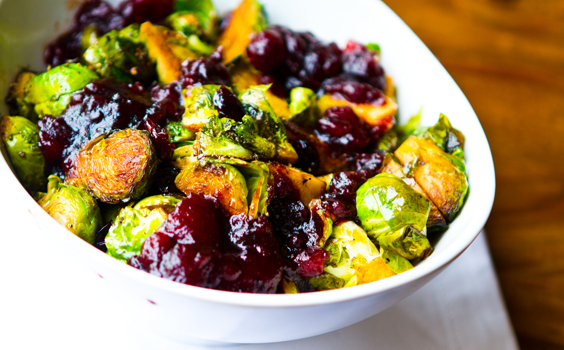 I absolutely love Thanksgiving—a holiday centered on delicious fall food—yes, please. If you’re new to vegan eating or have vegetarian/vegan friends coming over for dinner, have no fear. You don’t have to nibble on carrots while everyone else feasts. 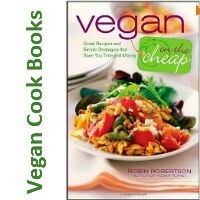 There are tons of vegan simple side dishes, enticing entrees, and yummy desserts out there. You just need to know where to look for the best recipes. I’ve compiled four menus from my favorite vegan bloggers who know a thing or two about delicious plant-based eats. Happy Thanksgiving! I’m the first to admit that I don’t like gluten-free food, but Allyson Kramer of Manifest Vegan changed my mind completely with her creative dishes. There’s a reason that blogger Kathy Patalsky has a huge fan base over at Healthy Happy Life. Gorgeous photos + mouthwatering recipes = happiness. 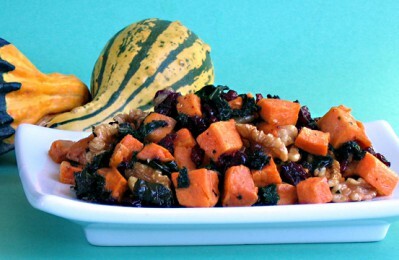 If you’re searching for vegan versions of those tried-and-true T-giving meals you miss, here’s everything you need! If you have a sweet tooth, I highly suggest clicking on Chocolate-Covered Katie’s blog right now. 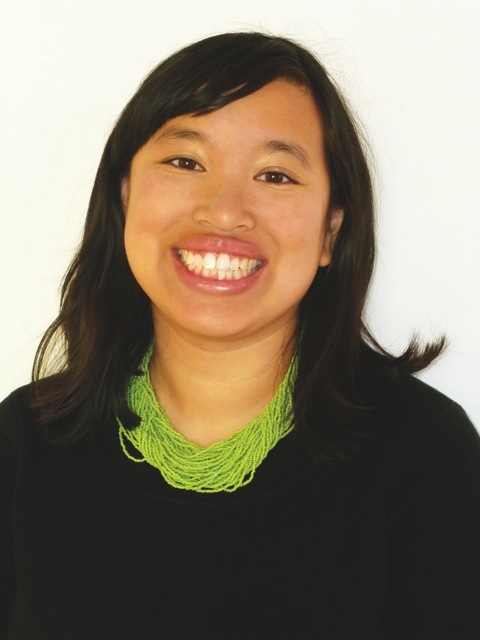 Jennifer Chen is a freelance writer and editor, playwright, and middle-grade author who throws an annual Thanksgiving potluck. She lives in Los Angeles with her TV writer husband, three-legged cat, adorable pug, and huggable yellow Lab. Thanks for all of these recipes. Pumpkin pie: outstanding! Wishing you a wonderful and wonder-filled Thanksgiving holiday! Thanks for your great work! Glad to have found and joined the community.